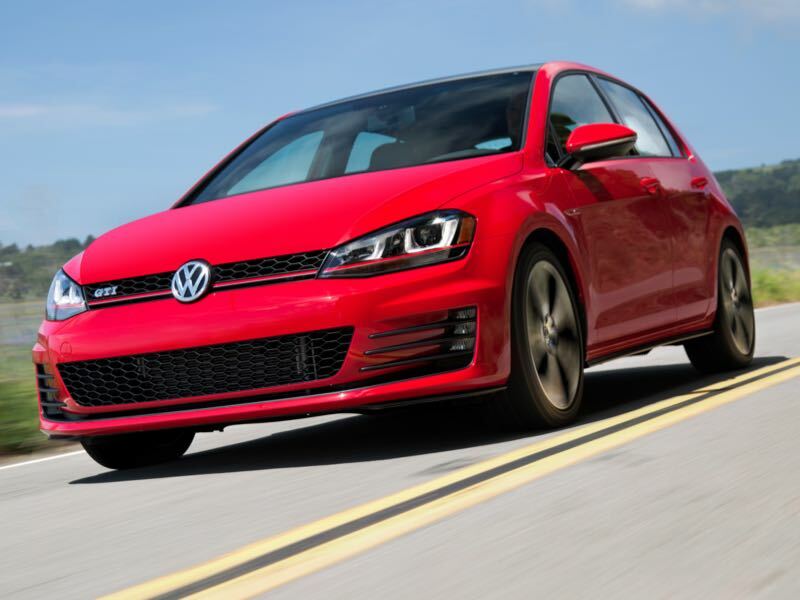 It’s been barely 18 months since we last drove a Golf Sportwagen from Volkswagen and recently they sent us the 2017 model. 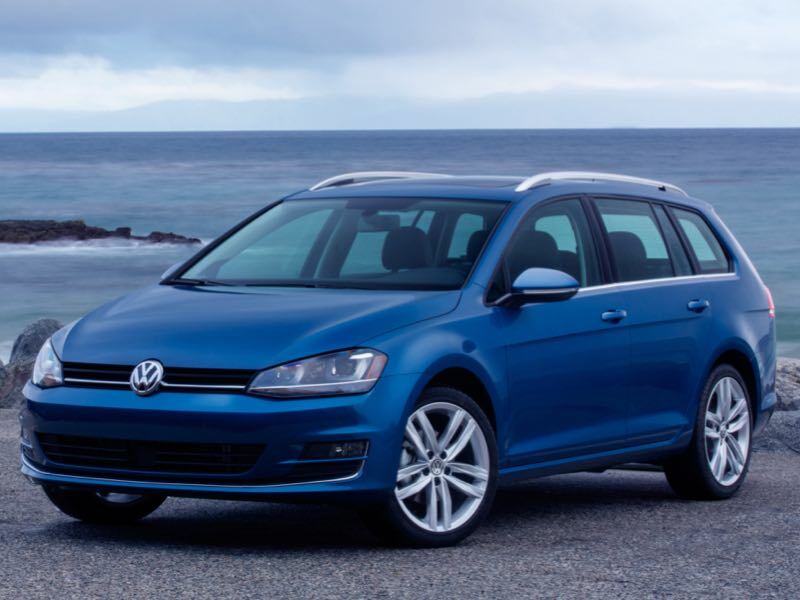 VW moved Sportwagen from the Jetta line to the Golf family for MY2015 and since then they have given the model a few tech upgrades. Kia’s funky little runabout gets some new “soul” for 2017. The Soul urban activity vehicle sees the addition of a turbocharged 1.6-liter GDI engine this model year along with a new 7-speed DCT automatic gearbox. It arrives in the Exclaim model and puts more fun in funky. Five is more than four. Of course we all learned this early on in grade school but that point was reinforced recently as I spent a week with the 2015 Kia Forte5, the sport wagon version of the Forte sedan. The new Forte5 is certainly more than its four-door sedan counterpart and the number of doors is only the beginning. Some vehicles go for more than a decade without changing much (Nissan Titan, I am looking at you) but others seem to get makeovers as often as the seasons change. The Honda Fit falls into this latter category as although it was introduced to the U.S. in 2006 as a 2007 model, MY2015 is the third-generation of the tiny Honda. 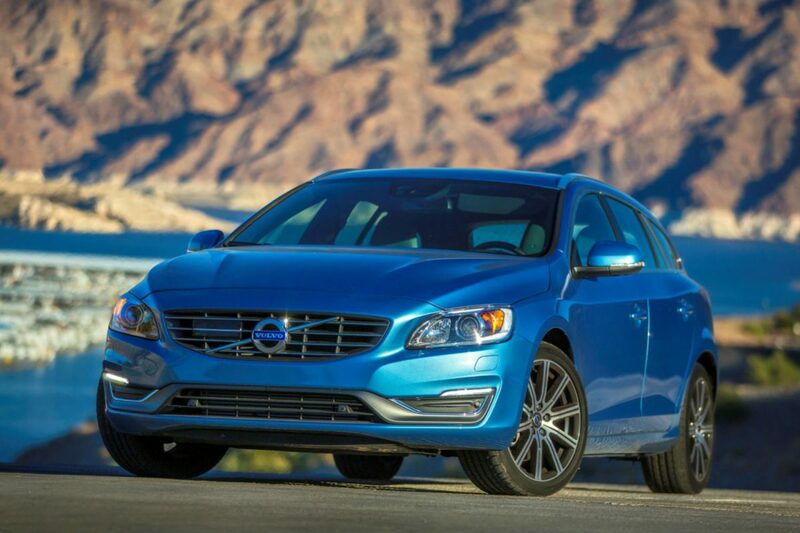 The midsize S60 sedan from Volvo has become one of my favorite new vehicles over the past few years. Bolstering this middle segment from the Swedish automaker was also sibling crossover XC60. For 2015 Volvo V60 T5 brings a new sport wagon to the center of its lineup in the form of the V60 and it is quickly gaining favor. 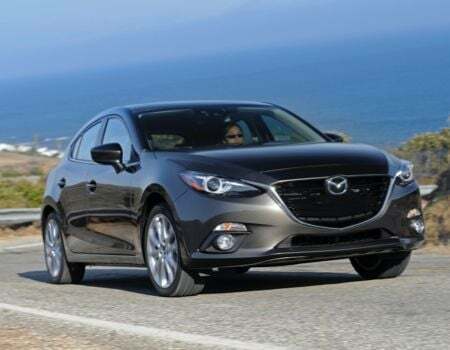 The Mazda3 recently turned 10 years old, and to celebrate the automaker gave the world an all-new, third-generation model. Mazda‘s been a bridesmaid to other Japanese automakers for years, but with new releases like the CX-5, Mazda6 and this little gem, Mazda proves it deserves to be in the same conversations as the likes of Toyota and Honda. 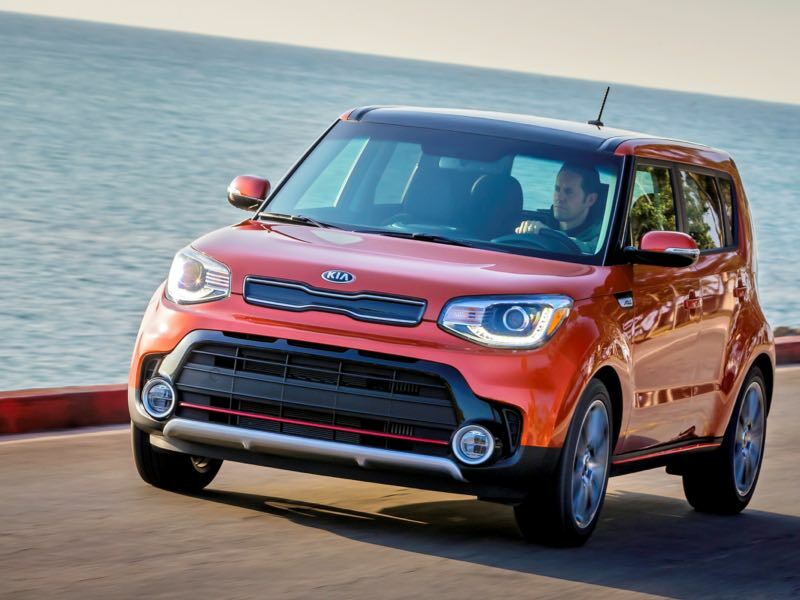 Earlier this week, we reviewed the 2014 Kia Soul; if you looked at that car and thought “it needs to be electric”, then you’re in luck! Kia has announced an all-electric Soul, with a range of 80-100 miles between charges. This is in line with other electric vehicles, but the Soul makes being an EV look good. 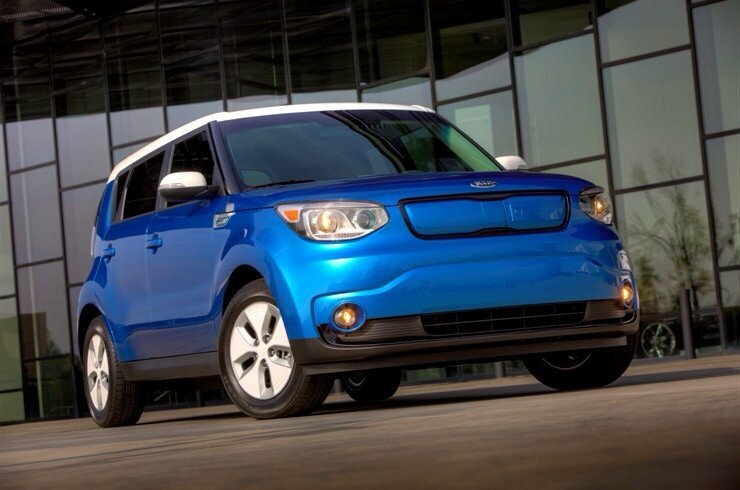 2014 Kia Soul Review — Those Hamsters Are onto Something! 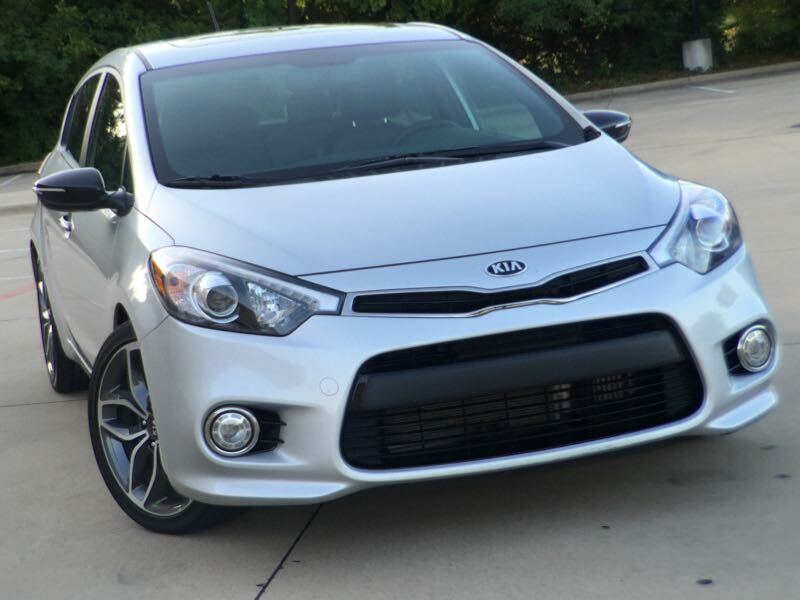 Two years ago I reviewed the Kia Rio, and I was pleasantly surprised. Later that year I reviewed the Kia Optima Hybrid, and I was impressed. 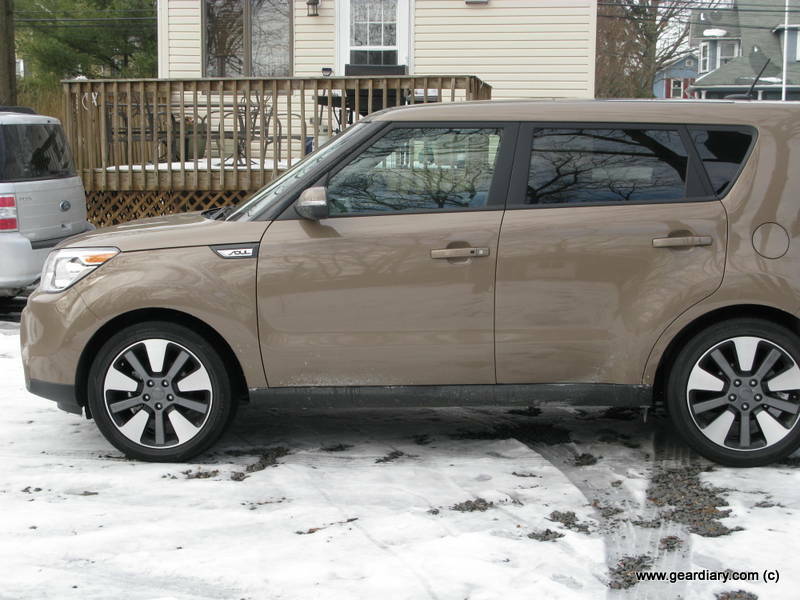 This past week I’ve had the chance to review the 2014 Kia Soul, and I think I am in love. 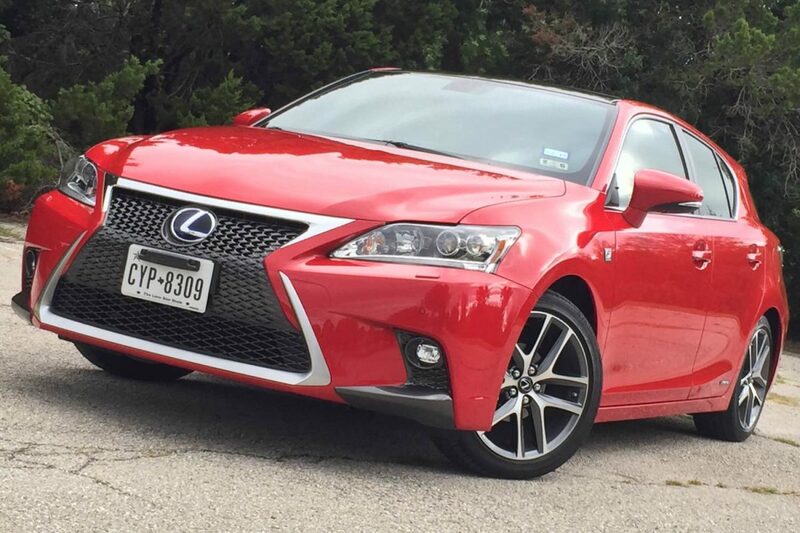 It was hard to say goodbye to our review car! 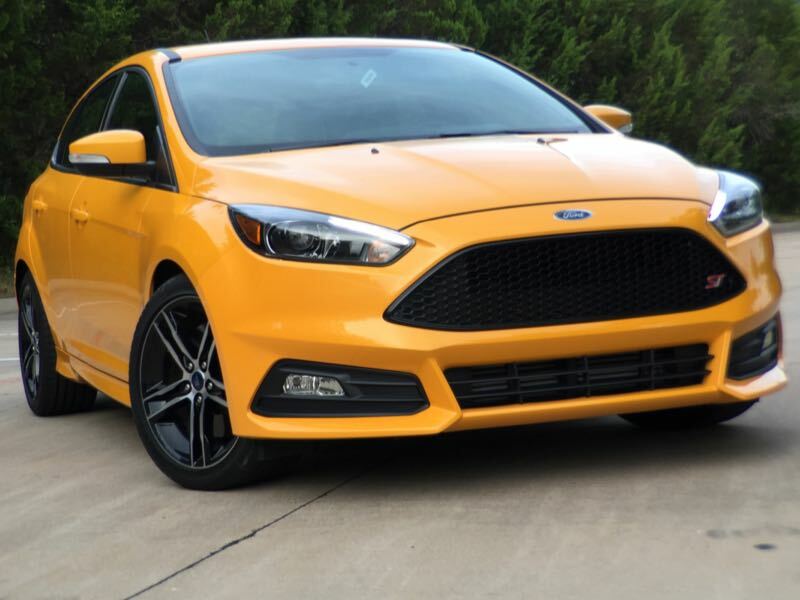 Usually when I show up in the review vehicle of the week, friends and family freely express their opinions on the new model and I find these to mostly be favorable but sometimes polarized with love it/hate it reactions. 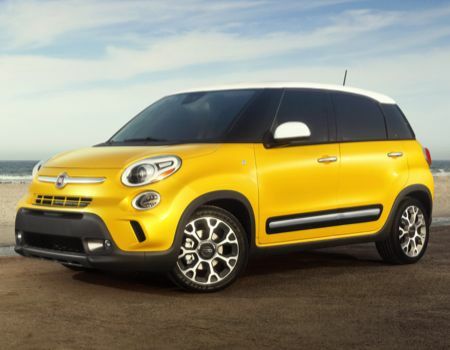 Not so with the new 500L from Fiat where nearly everyone told me it was just flat out ugly. 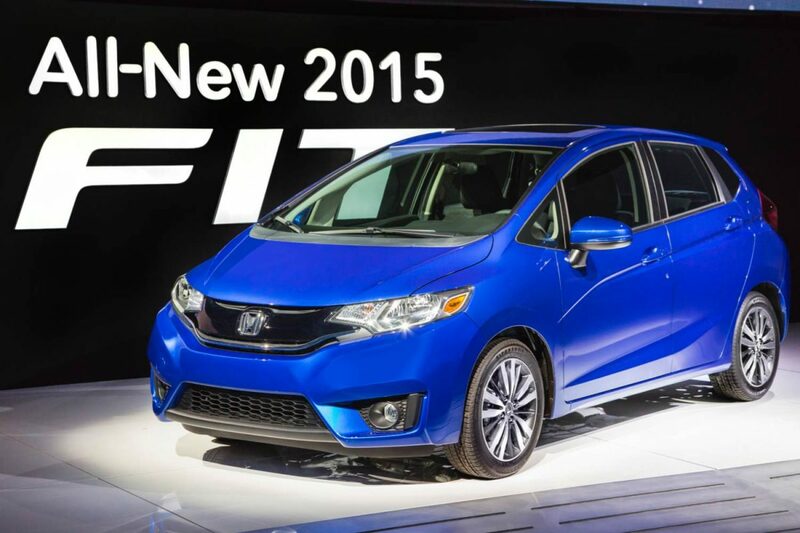 Honda unveiled the all-new 2015 Fit subcompact hatch at the North American International Auto Show. 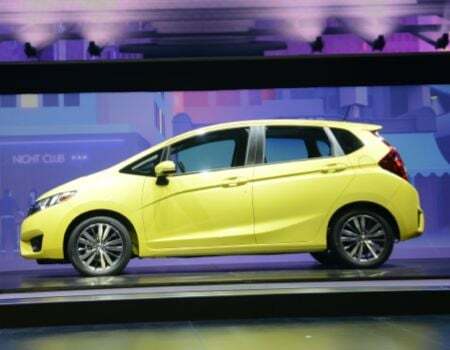 Arriving this spring, the new Fit is redesigned from the ground up offering more interior space in a stylish, fun to drive package with good fuel efficiency and state-of-the-art safety combined with vehicle connectivity, or, in Honda’s words, a small car with big aspirations.